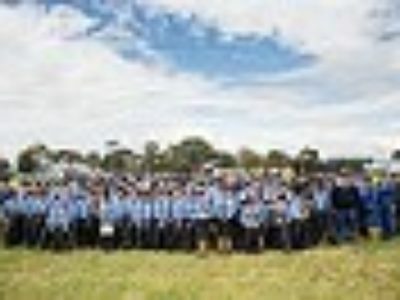 The Victoria Group of the Australian Air League recently held its 74th Annual Group Review on 13th October at the Moorabbin Airport. Despite inclement weather the Review saw Squadrons from across Victoria come together to take part in competitions, before the final presentation in the Moorabbin Air Museum with the Reviewing Officer, the Hon. Gordon Rich-Phillips, Minister for Technology and the Aviation Industry.